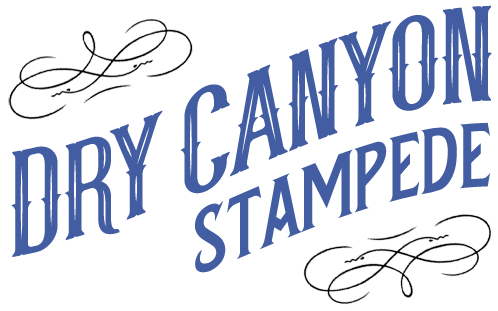 Dry Canyon Stampede is a 7 piece Country Western dance band. Our members hail from all over the Central Oregon area. Talented and experienced musicians and 4 vocalists afford the flexibility to perform a wide array of country music styles. Classics to contemporary with a blend of rockin’ rhythms and moving ballads. We are a friendly, professional, and courteous group that enjoys entertaining and making great music!